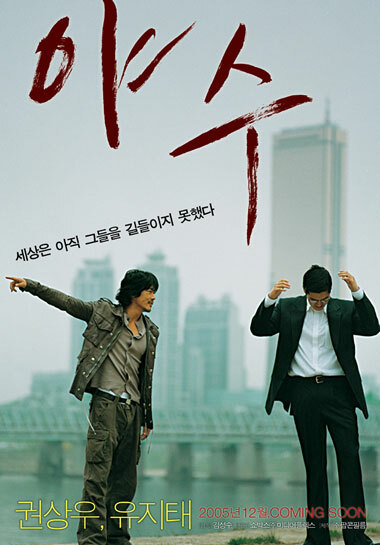 A rough, short-tempered homicide detective (Kwon Sang Woo) who has lost faith in the system wants to catch a crime boss. 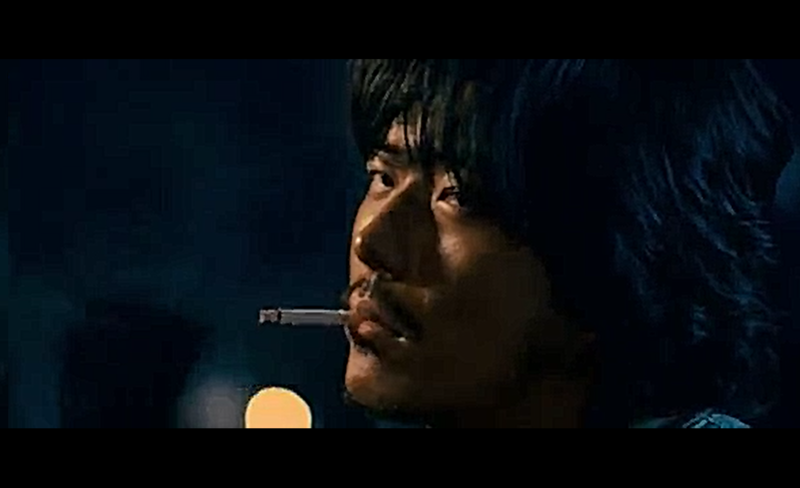 He crosses paths with an elite prosecutor (Yoo Ji Tae) and the two clash. 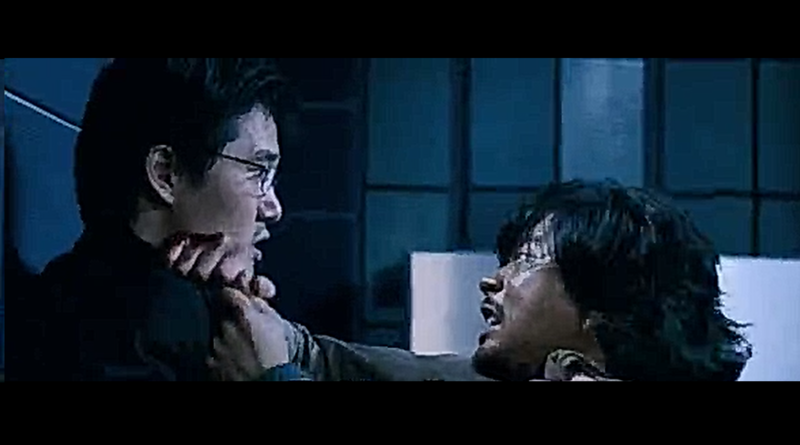 With the same goal to catch the bad guy they combine their strengths but when the fight becomes personal who will win? The plot of this movie is predictable in the beginning; the good guys form an alliance and go after the bad guy, but it doesn’t continue that way. Yes, in the middle the story gets kind of dull and I wondered why I was watching this. But the ending! The ending is something that won’t disappoint you and I promise you won’t see it coming. I loved this Running Wild’s idea of unexpected friendship, where two different people learn to appreciate and understand each other. Also, a tough and short-tempered homicide detective and a law loving prosecutor working together, I was in. Acting wise this movie was ok. I believe they did the best they could, but it felt like something was missing. As a whole I can recommend this movie even though it is not worth a 10, but it simply depicts so well the fact that there isn’t always such a thing as justice where in the end the bad guy goes to jail and the hero gets the woman. No, if anything this movie is more realistic than the black and white versions of justice I’ve gotten used to seeing. Not everyone is going to love the ending, but I did. It was one of the best endings I’ve seen and because of it I don’t regret watching this movie.